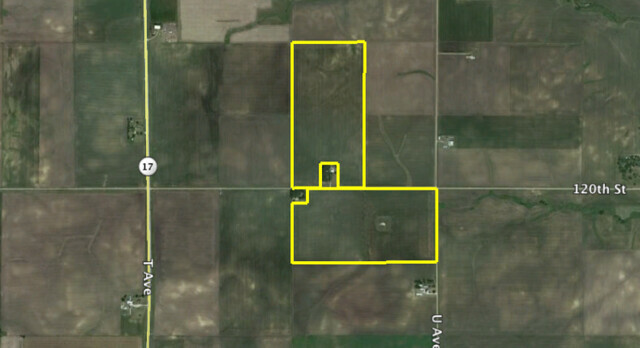 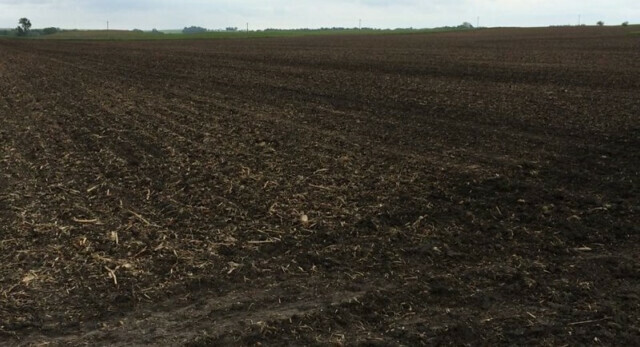 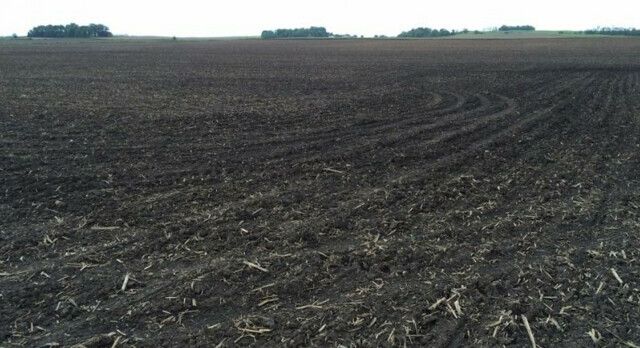 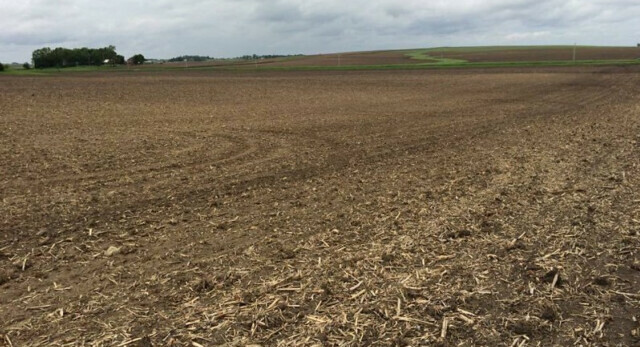 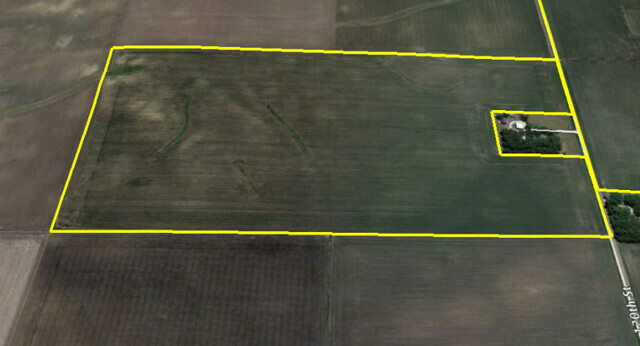 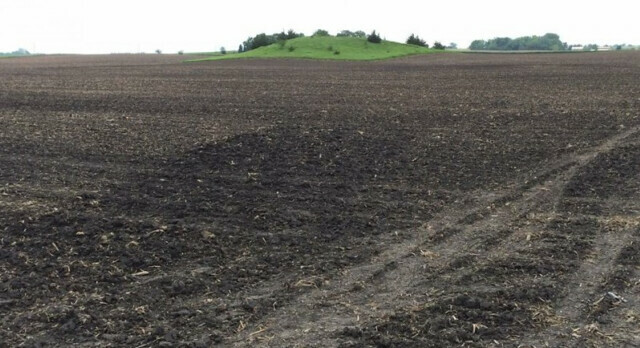 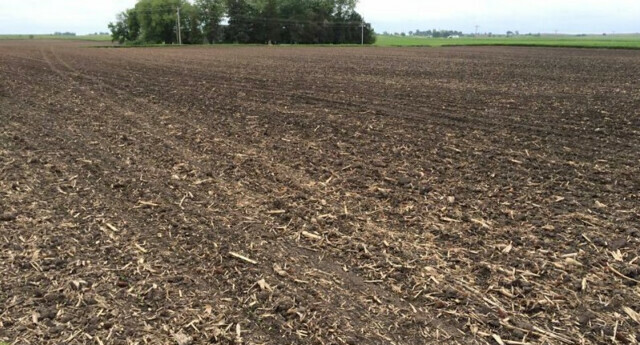 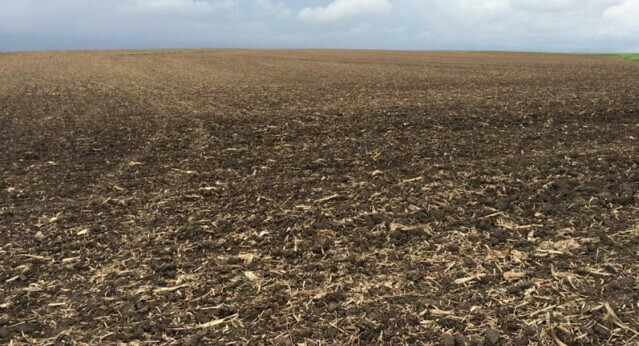 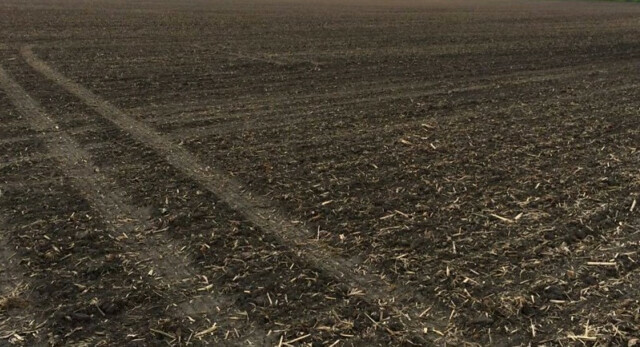 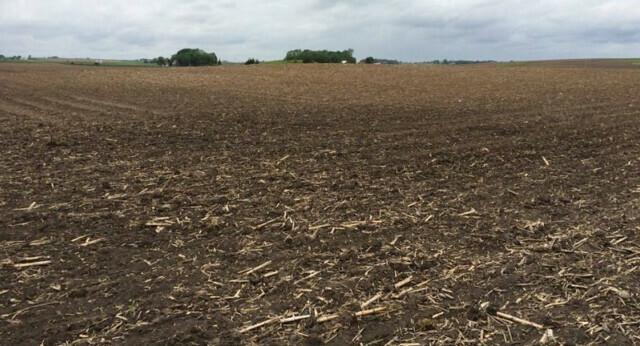 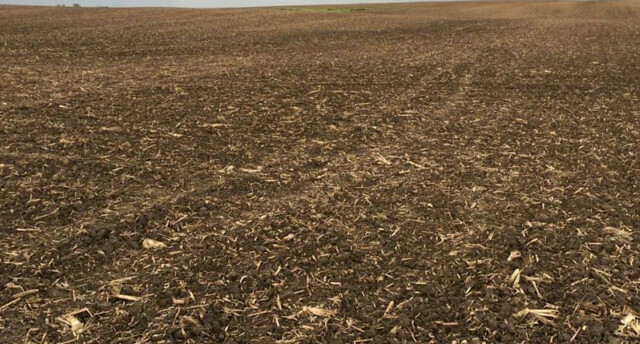 The seller is offering an optional lease back of $300 per tillable acre for the 2016 and 2017 crop years. 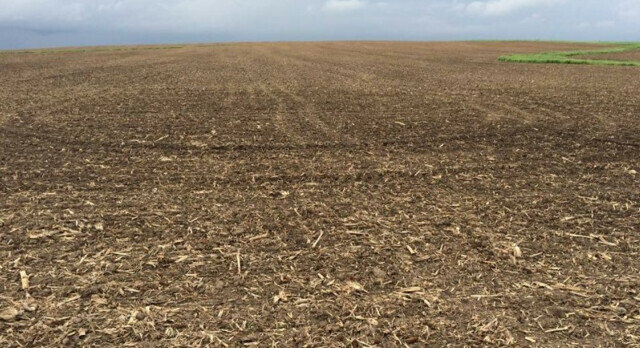 If you are a producer you may choose to farm it in 2016. 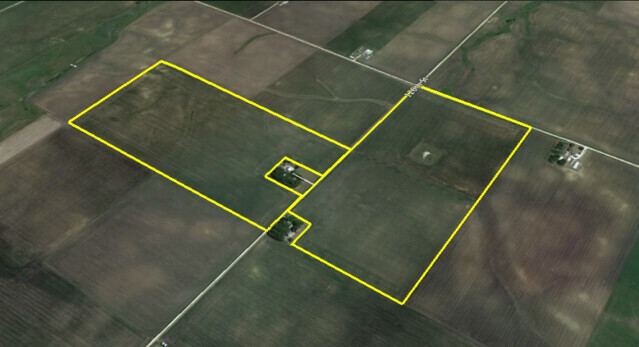 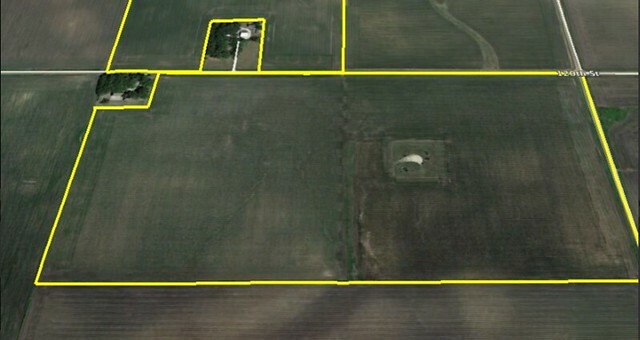 This production farm is offered for sale and can be bought in 2 separate tracts. 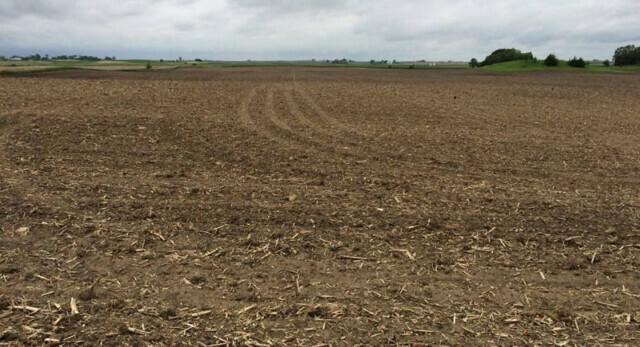 The 2 tracts sit north or south of 120th Street just east of Highway 17 in Boone County just outside of Story County.